Laurie Here - Contemporary Fiction and MORE - Book Reviews: Splash into #Summer #Giveaway #Hop! 5-28 to 6-8! INTL! 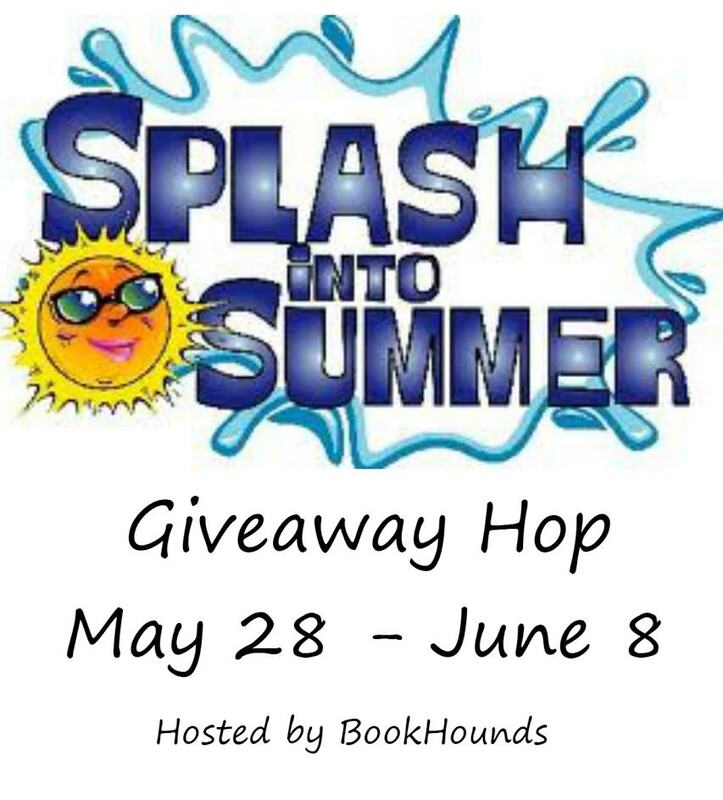 Splash into #Summer #Giveaway #Hop! 5-28 to 6-8! INTL! Thanks to our Sponsor Bookhounds! 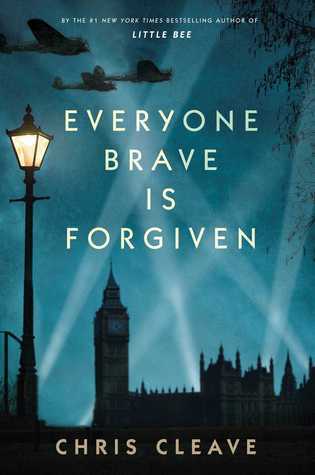 "Everyone Brave is Forgotten" by Chris Cleave! US - will receive a print copy! How do you enter this? Fill out this form! I hope you come back often! Espeally when all is quiet! Fill out this form! You may need to scroll the side of it up and down! Here are the other blogs in this Hop just below this sentence!